My name is Michel Rixen and I work for the World Meteorological Organisation. 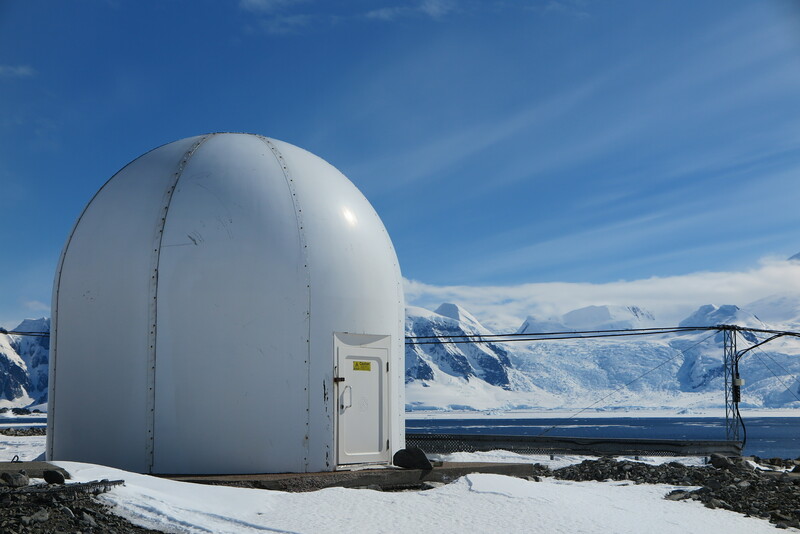 I am currently preparing an article on our WCRP-FPA2 Polar Challenge (see details at http://www.wcrp-climate.org/polarchallenge to be published later in fall in the WMO Bulletin (see http://www.wmo.int/bulletin/). I found some nice glider photographs of your work at https://passyourmessage.com/ and was wondering if we could use some any of them in our article. The source would be acknowledged of course. That is fine. Please go ahead.